$16.95, Softbound.8.5 X 5.5,, 101 pgs. And I must say that after reading it I am amazed at the detail Clive puts into each and every section of the book and how thoroughly he covers each point. Being a Beach hunting veteran of 42 years I realize that I don’t know it all and Clive has managed to fill in the cracks quite nicely…. Beginner or Seasoned Detectorist this is an essential read for one and all ! 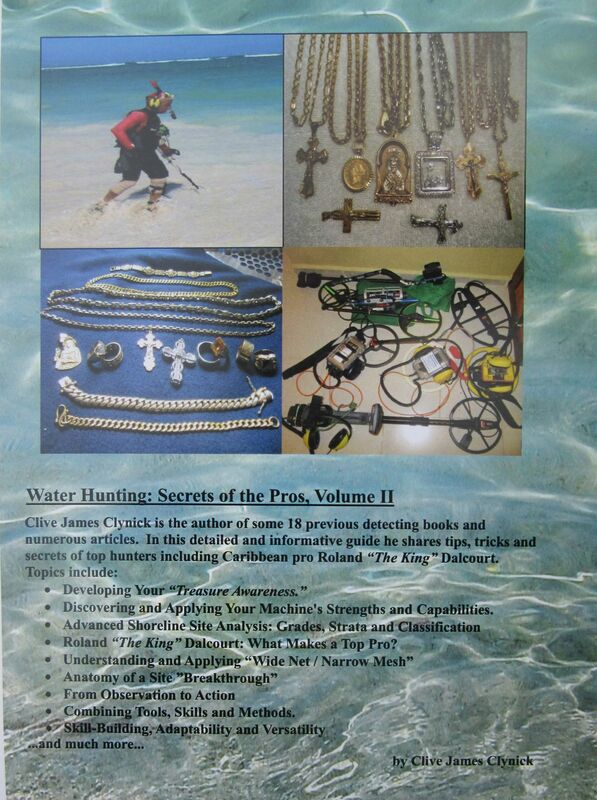 I just Got Clive Clynick New Information packed Book ” Water Hunting Secrets of the Pro’s Volume II” By far… I think one of his best. I’m seeing so many things he talks about that I can relate to in this one like Yesterday I had my buddy Scott with me and I love seeing Scott score some yellow. I told scott go hit that spot..I’m leaving. Sure enough he scored a nice old gold. ..
Clives book mentions this…The best clues to where gold can be found is where it’s been found before. Every Gold target you find has valuable information to tell. What levels were needed to expose it, was it lost at this spot or moved by current? All this information points you toward the next find. Great book and a must have. 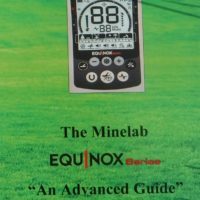 Another Great book from the Pro ! Thank You. I finally got the book last week Clive, it’s bloody awesome thank you. 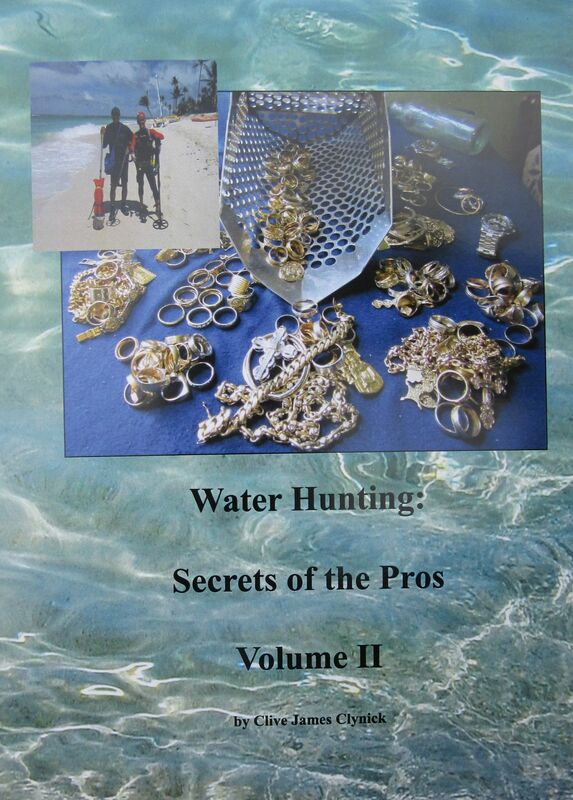 I recently had the opportunity to read Clive Clynicks latest book called Water Hunting: Secrets of the Pros Volume II. If you have ever read any of Clive’s books you will understand that he is a very passionate and traveled Professional Hunter and takes the hobby very seriously. I know Clive personally and I’ve had the opportunity to detect with him and Im always amazed of his depth of knowledge in the hobby. 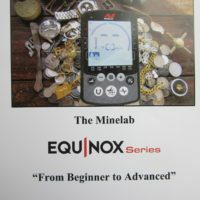 Clive bases his books and writings on actual experience detecting alongside some of the world’s top Pro Hunters and I knew the book would not disappoint! From the first few pages I noticed very quickly Clive begins to entice the reader down the proverbial rabbit hole into the world of water hunting with a well structured and reader friendly format to follow. The underlining tone throughout the entire book is truly to teach or improve the readers skills to become a proficient water hunter. 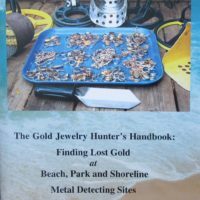 For a 101 page book he covers an impressive amount of topics on detectors, reading beaches in depth equipment observations and safety in and out of the water. Along the way you will notice Clive weaves in and out personal detecting stories which are very intriguing, inspiring and at times very comical. There’s also a multitude of pictures, charts and diagrams throughout the book that give good visual explanations of the topic being described. I personally love this because Im a visual learner and some of the personal diagrams throughout the pages are excellent. The wealth of knowledge that the book has is great! Any seasoned pro or beginner this is a must read!